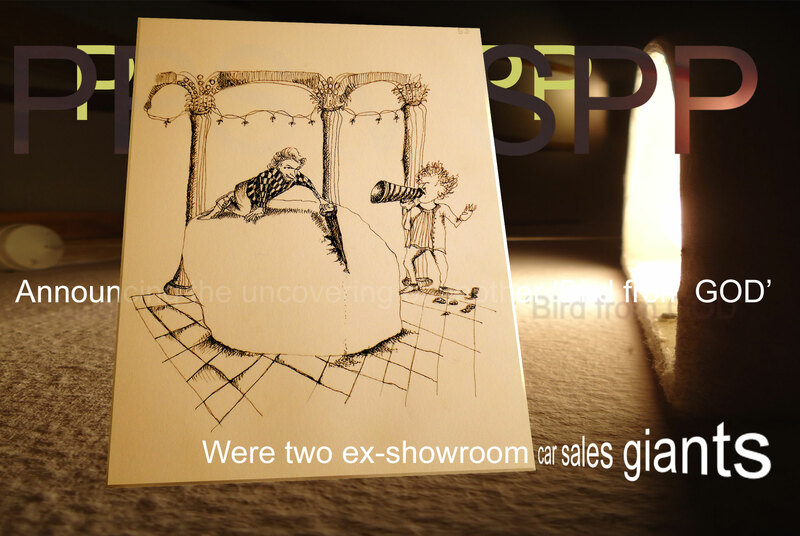 Were two ex-showroom car sales giants emitting sounds like smog. But as the saw progressed at pace they glared at what they foundA bloody splash! We’ll send the bugger back! “So what? Some pretty pics”! Who can totally feel the fun. 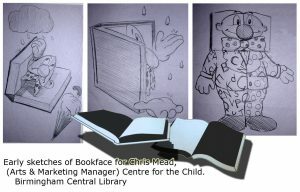 The new Centre for the Child in 1993 looked at the way children would be interacting with books in the next century. 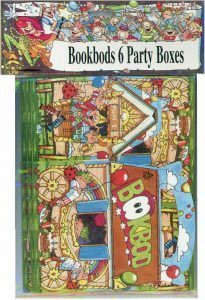 A cartoon character, ‘Bookface’ was proposed which evolved into Facebook and then into BookBod.